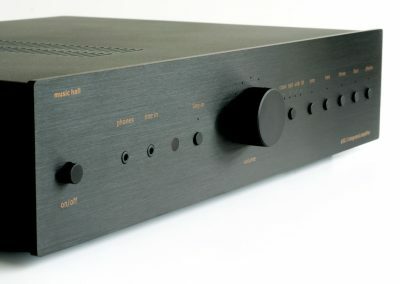 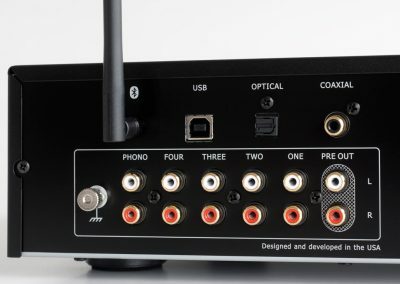 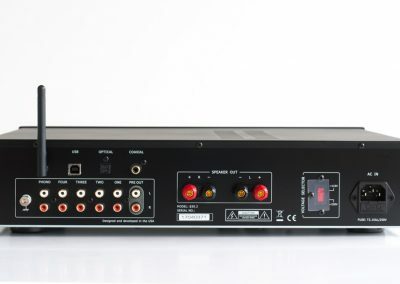 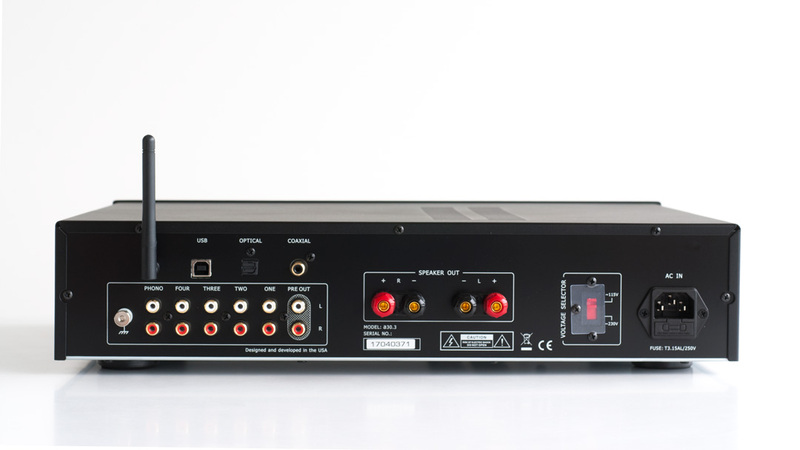 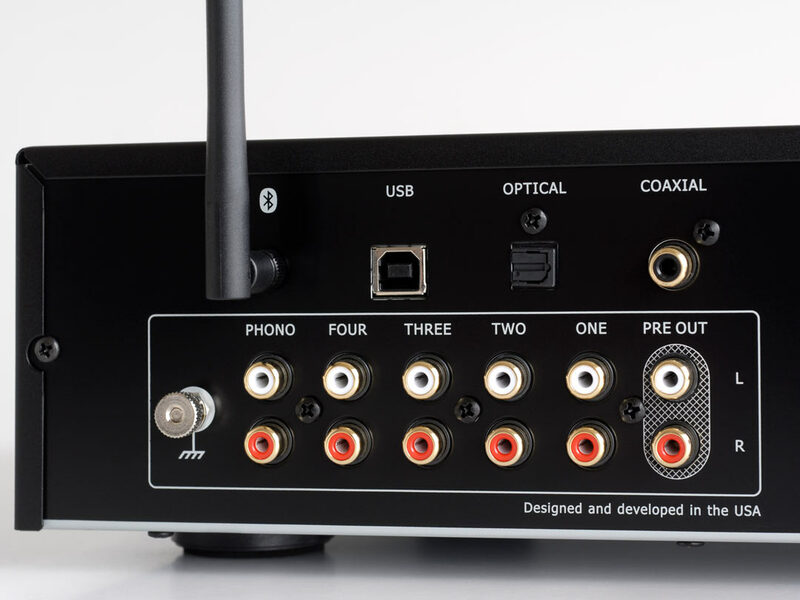 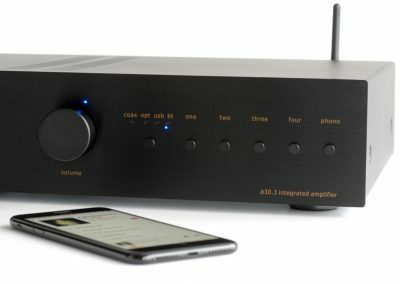 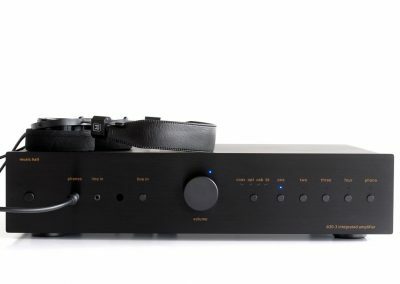 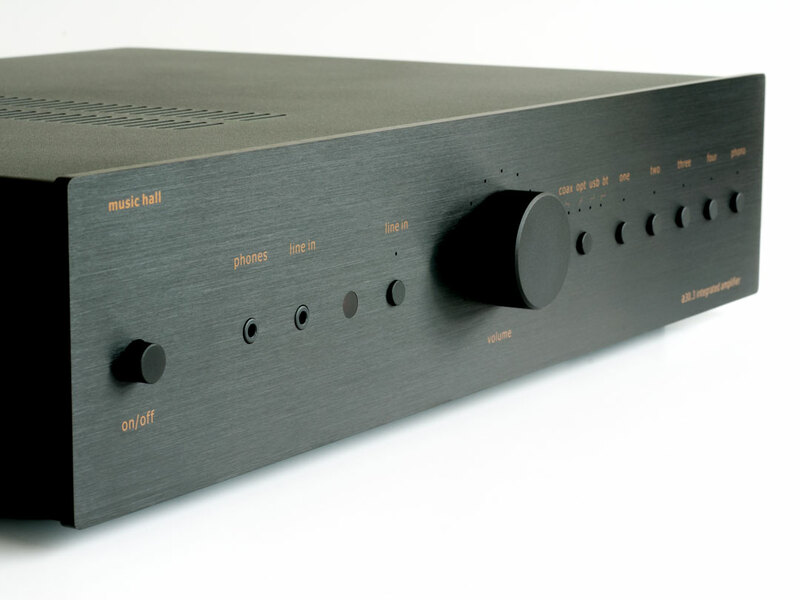 A robust 85 watt/channel amplifier mated to an exceptionally quiet moving-magnet phono stage and scientifically proven digital to analog converter belie the understated traditional chassis. 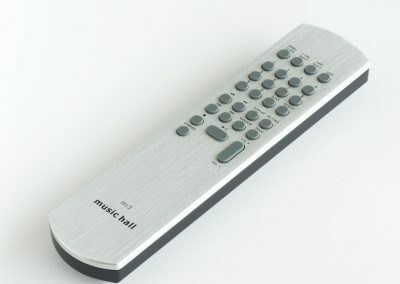 It is delightful to use and a pleasure to share with friends via the surprisingly natural-sounding and dynamic Bluetooth connection. 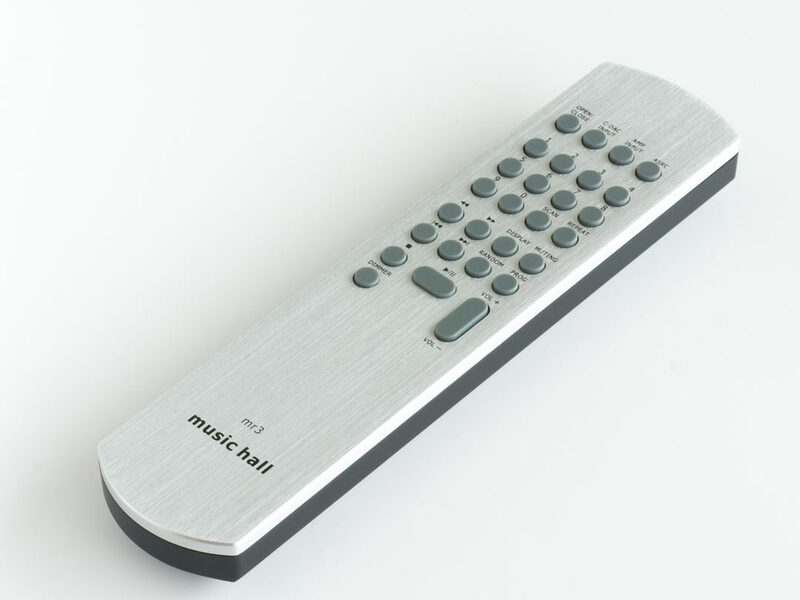 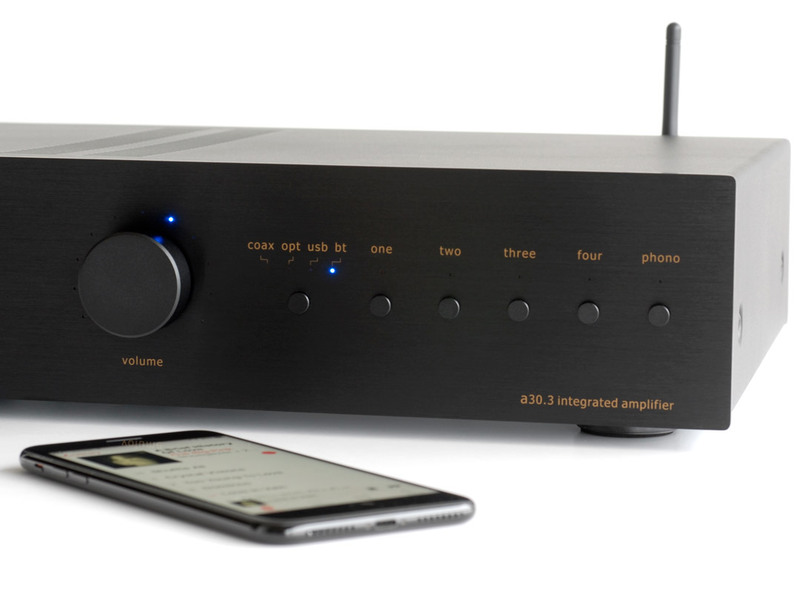 The music hall a30.3 is an analog lover’s dream that slices right through the digital world. 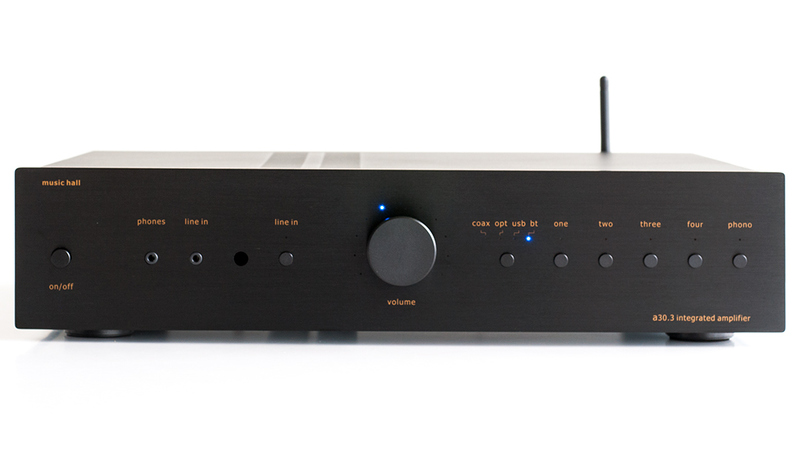 This integrated amp pioneers new ground while remaining firmly planted in the analog universe.